Getting around Thailand is cheap, easy and comfortable. 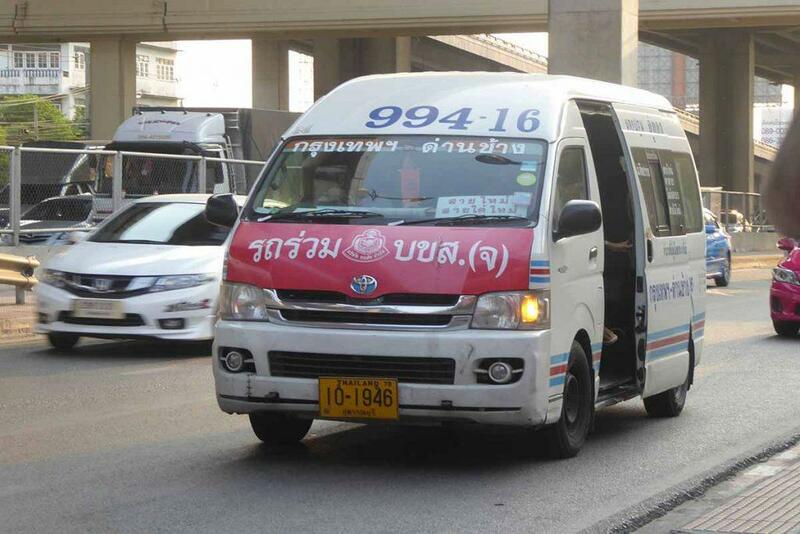 If you’re leaving Bangkok to travel around Thailand, Bangkok has many onward transport options both domestic and International. The rise of low-cost airlines has changed the way people travel to the cost of the bus and train operators. It’s now possible to take a one hour flight instead of a 10-14-hour bus/train journey for the same price or less. 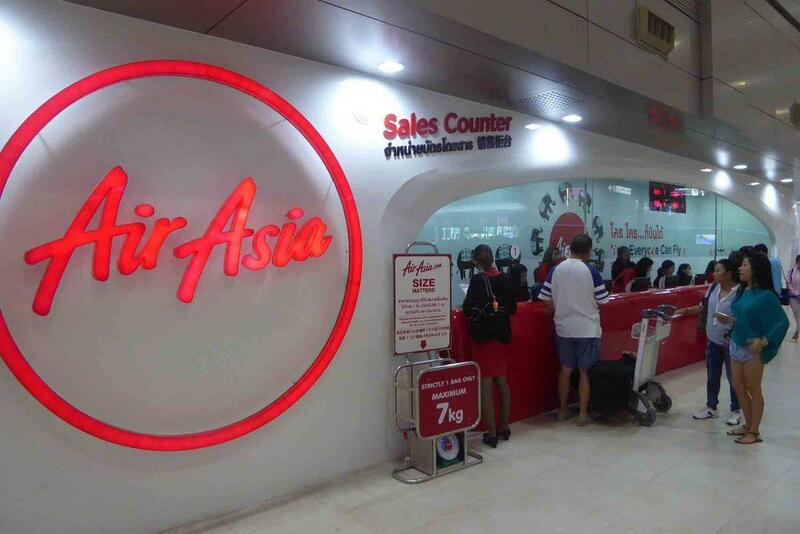 Air Asia and Nok Air are the leading Low-Cost carriers. They offer flights to more than 20 domestic destinations. Internationally they fly to nearly all Asia-Pacific countries. 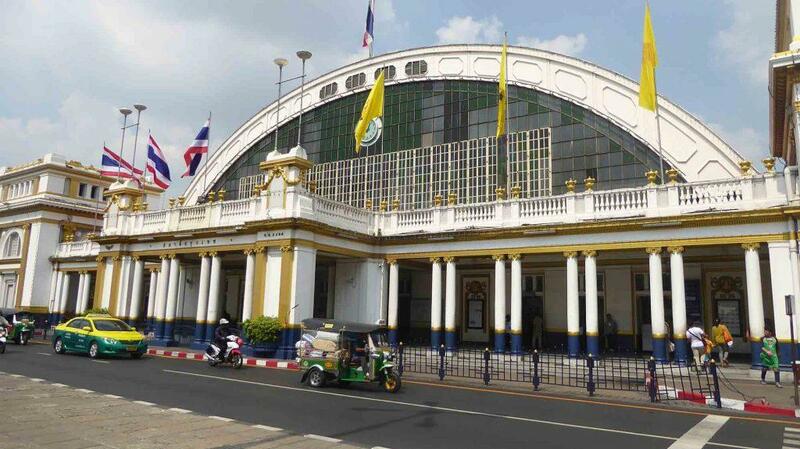 Getting around Thailand by train is popular if a slower way of getting around Thailand. Train travel is more scenic and the trains have sleeping carriages for long overnight journeys. Bus travel is the most popular way to travel around Thailand for the local population and there are a massive amount of routes and buses. Read on for the low-down on travel options. If you want a reliable agent to book a safe, secure, high-quality flight, train, bus or ferry in Thailand you can make bookings with our partner 12go. You can search & book using the form below. You can also make bookings for travel in Malaysia, Cambodia, Laos, Vietnam, Singapore , Myanmar, Philippines, India, Japan, Sri Lanka, China, Hong Kong , Australia & New Zealand. Bookings go directly to the transport providers in each country making 12go a one-stop ticket solution for your Asian travels.